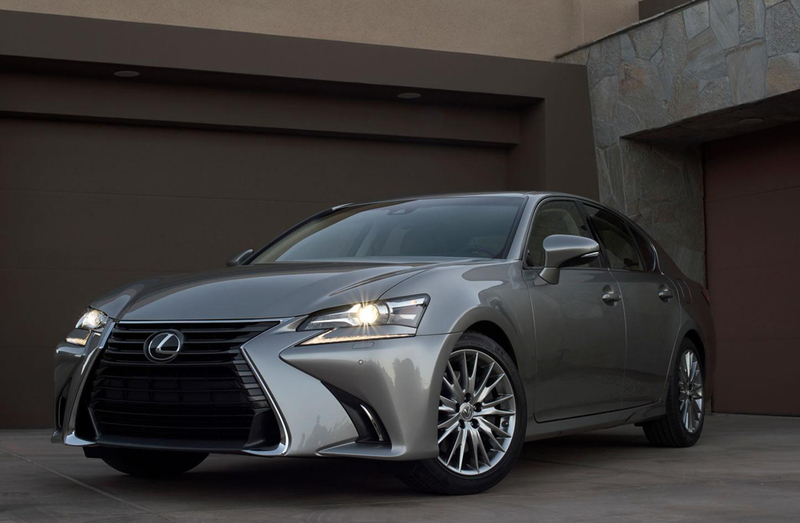 The 2016 Lexus GS 200t was introduced at the Pebble Beach Concurs d’ Elegance, the coupe de grace of automotive charitable events. 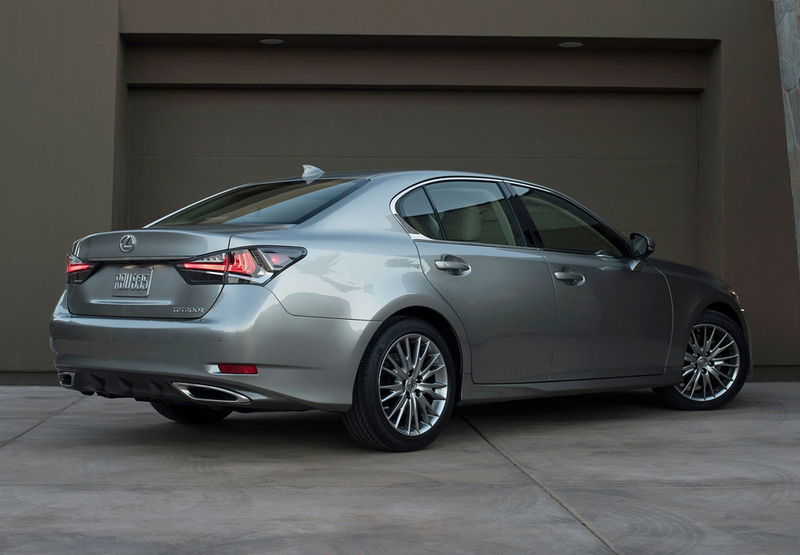 With a new rear-wheel drive model, the GS 200t has a more daring design and luxurious finishings. 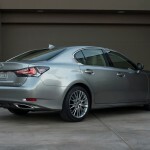 The GS 200t still has the relaxing ride for long highway drives, but also offers sporty handling and quickness. Don’t mistake this vehicle for just any mid-sized sedan. 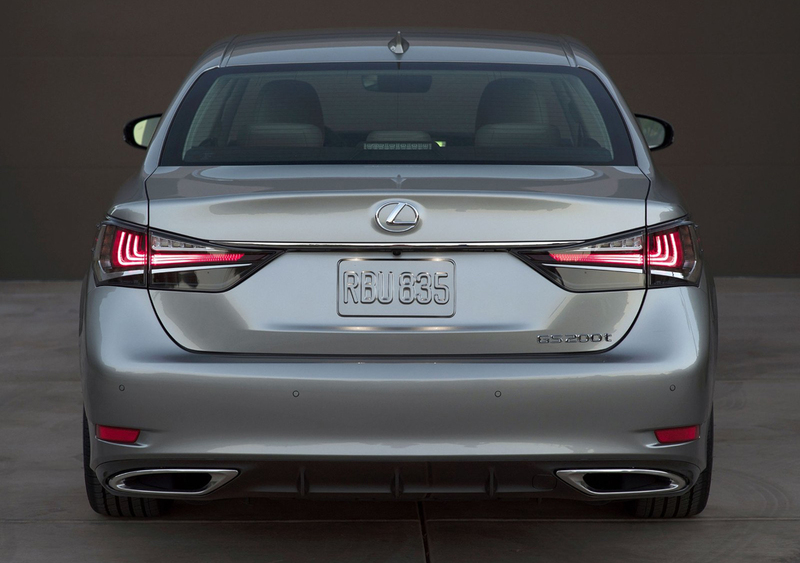 The GS 200t still presents the well-known Lexus spindled grill. On this car, that grill is bordered in a stylish satin chrome trim. 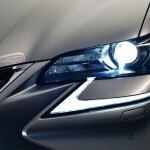 Distinctive Bi-LED headlights are a standard feature. 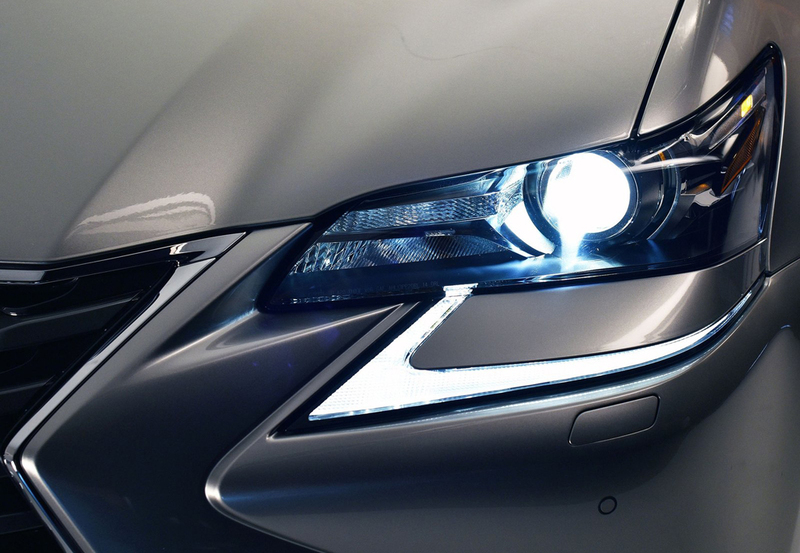 These headlights provide the unquestionable glow of a Lexus. New 18- and 19-inch machine-finish wheel designs, new front bumper and rocker panel designs bring forth the sleek profile of this new body. 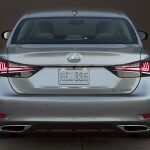 Topping off this sharpened design are modified taillights and rear trim. A model this bold deserves bold colors. 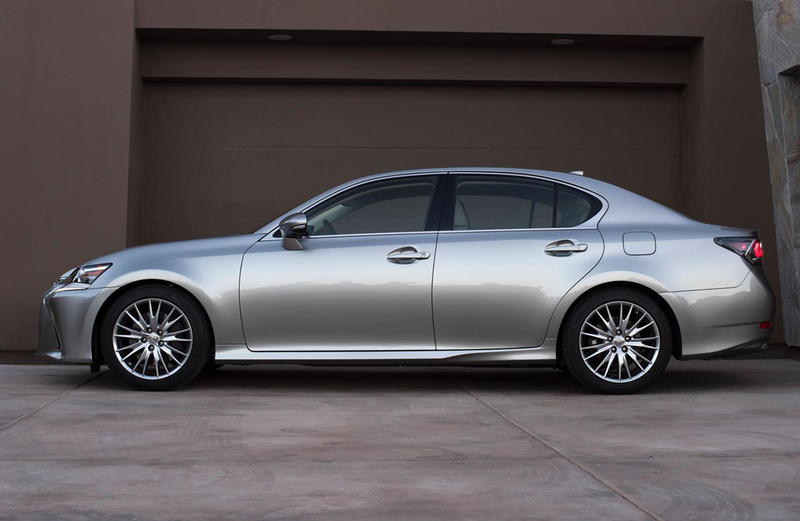 And, Lexus delivers with many color options, such as Matador Red Mica, Nightfall Mica, and Ultrasonic Blue Mica 2.0 along with other choices. 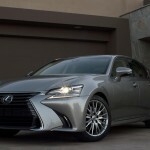 The Lexus GS 200t offers luxurious interior trim choices as well. These include laser cut wood, Matte Walnut, and Linear 3D. 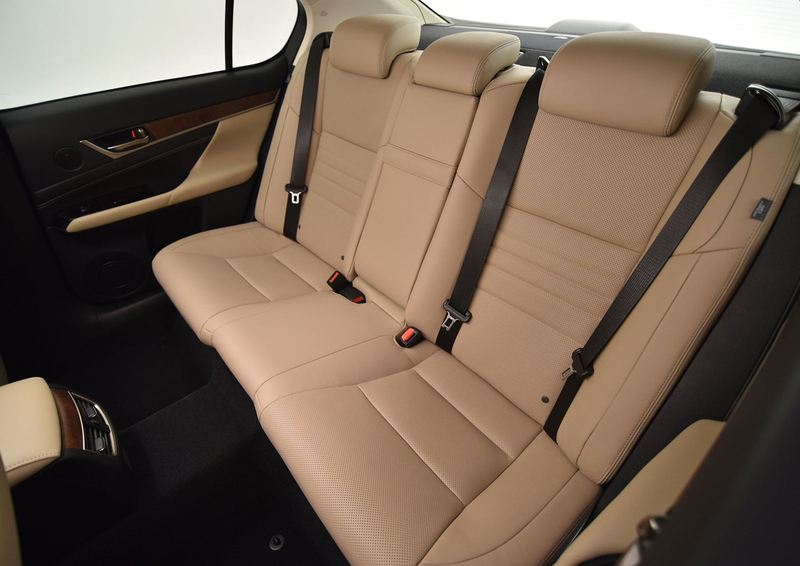 The F Sport package also offers Naguri aluminum for interior trim. 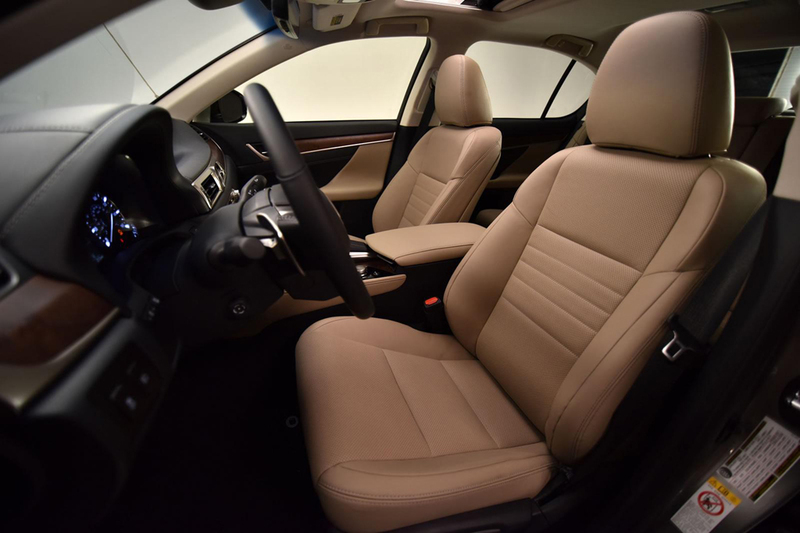 Leather and other interior color options include Chateau and Noble Brown. For the, Rioja Red is an additional choice for interior. 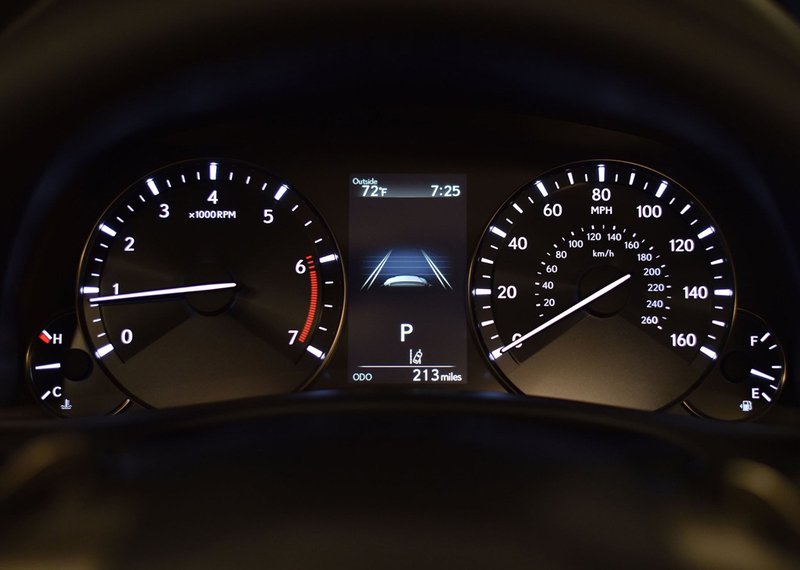 An analog clock is presented front and center on the dash, featuring a new GPS capability to adjust to time zones. 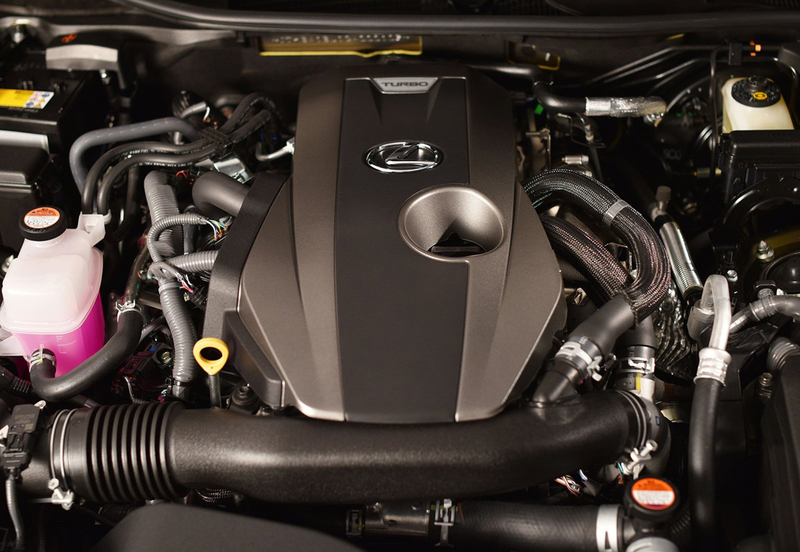 A 2.0-liter turbocharged four-cylinder engine coupled with an automatic eight-speed transmission powers the GS line’s newest member. The turbo engine gives out 241 hp and 258 lb.-ft. torque. 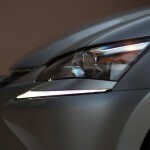 Fuel economy is estimated to be 33 mpg on the highway. The F SPORT package has fine-tuned chassis refinements. In addition to exclusive new exterior and interior designs, this package also staggered tires sizes on the rear-wheel drive model. 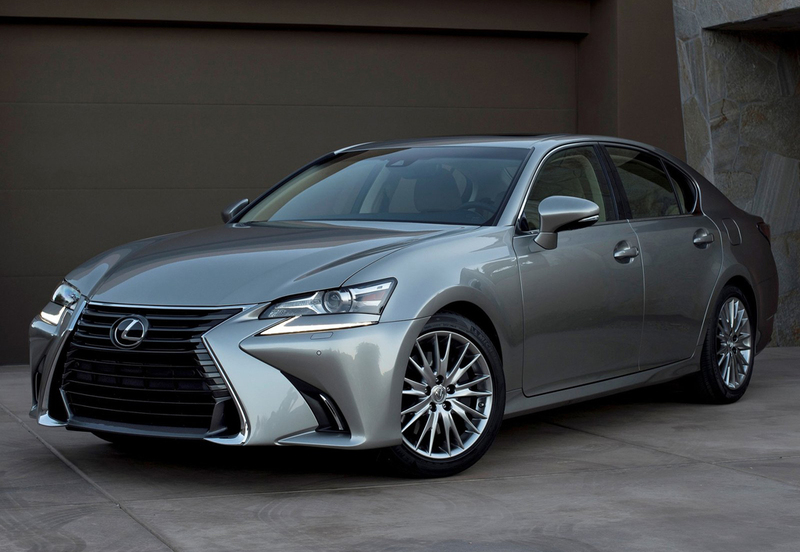 This 2016 sedan offers 10 standard airbags. 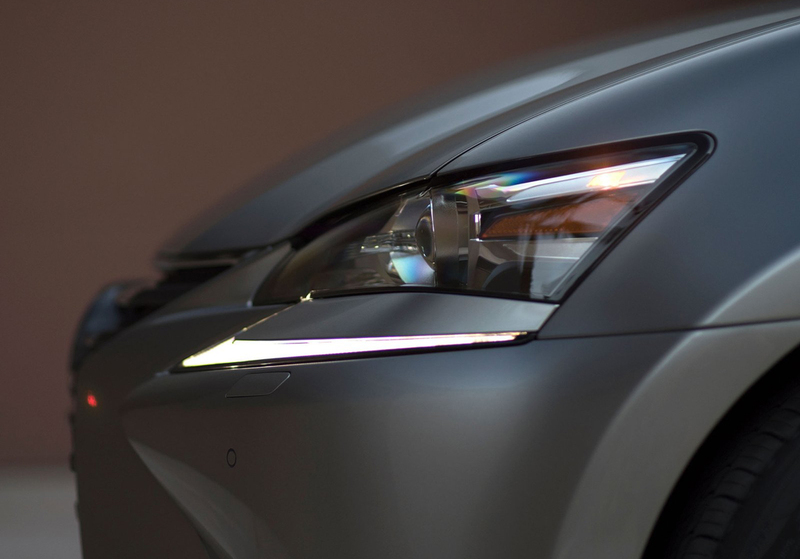 The system includes driver-assist options, such as hazard avoidance, along with a Pre-Collision System (PCS) with Pedestrian Detection, All-Speed Dynamic Radar Cruise Control , Lane Departure Alert (LDA) and Intelligent High Beam (HB). 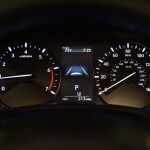 Advanced technology gives the driver All-Speed Dynamic Radar Cruise Control. The system keeps track of the speed of the vehicle in front of the 200t. Then, it adjusts the speed setting to ensure a safe preset distance. The increases and decreases in speed are smooth, particularly when entering or exiting a lane or highway. 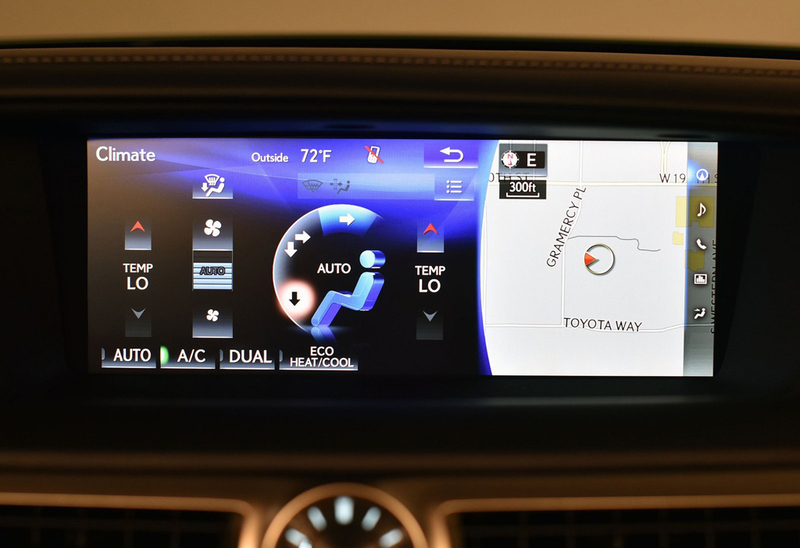 The Pre-Collision System can warn of a possible collision hazard using a front-facing camera and millimeter-wave radar. The brakes can be engaged automatically using Brake Assist if an object or person is spotted. 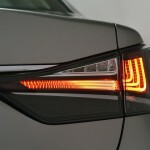 Lane Departure Alert with Steering Assist uses audio-visual warnings if an unintentional lane deviation. The steering wheel vibrates, too, as part of this alert system. This system uses a camera to find lane markings to help the driver stay in the center of the lane. 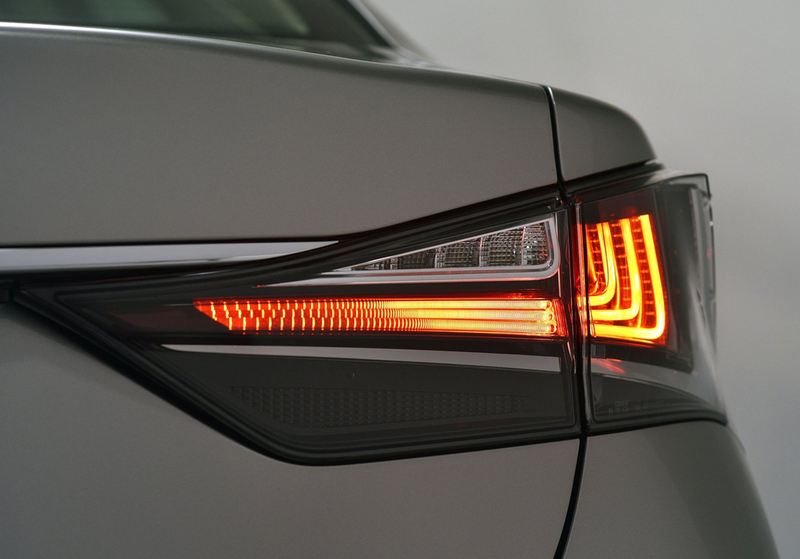 Intelligent High Beam adjusts the high- and low-beam headlights by sensing both oncoming traffic and a vehicle in front of the 200t. 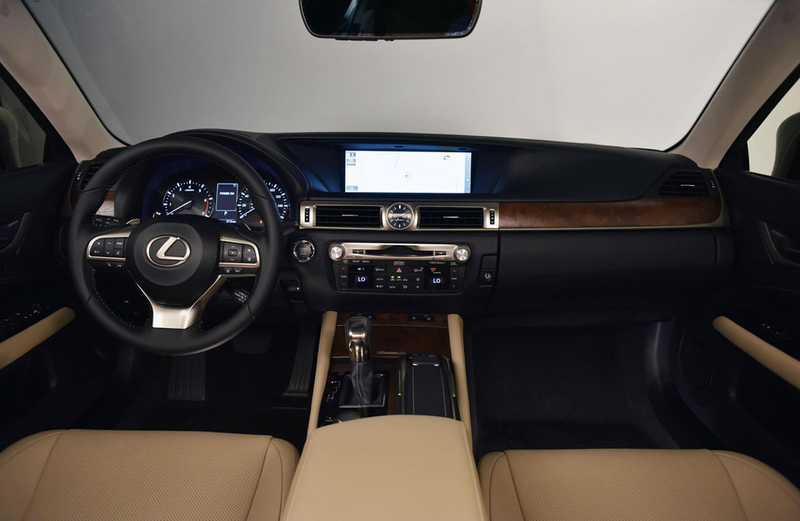 The Lexus GS models have the option of a 12.3-inch screen, which gives the capability to view maps full screen with the navigation system. 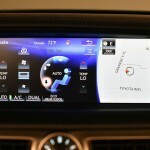 In addition, the screen can be split into two sections to show two functions at once, such as audio and navigation. A Siri® Eyes Free Mode is available to Apple iPhone® users giving an additional option to ask Siri to make calls, select songs, and more. 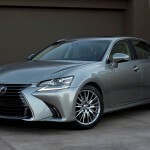 The new Lexus Enform Service Connect provides the Lexus GS 200t a way to communicate the vehicle’s need for service. 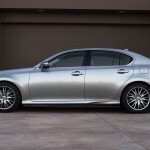 Registering with the LexusDrivers.com website or using the MyLexusBeyond mobile app for iOS devices, gives the owner the ability to control remotely such things as locking/unlocking doors, start/stop of the engine, vehicle finder, and more. A one-year trial subscription is included with purchase.